DSATM has its heritage and has fortified many student’s life to top of success in terms of academics and also in other academic activities as well as extra-curricular activities. 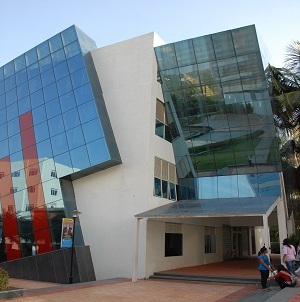 It has a sparkling atmosphere with greenery, carrying inspiration and innovative experience in learning. Culture, sports & fitness, Art and performance blend with academic education helps to discover the true potential of students. DSATM provides good placement activities and also bring in many companies to campus. It is also observed that most of the students get placed with attractive packages. This institute consists of excellent faculties who help and guide students throughout in order to make them more capable and skillful. They also conduct various activities that would develop the skills required to outshine in the corporate society. Write Your Reviews on "Dayananada Sagar Academy of Technology and Management"
Are you Interested in "Dayananada Sagar Academy of Technology and Management"? Please provide the following details. Ask Question on "Dayananada Sagar Academy of Technology and Management"?